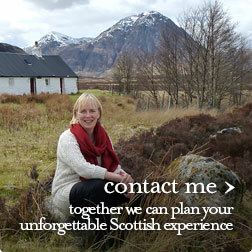 My name is Helen Fraser and along with my husband Robert we would like to offer you a relaxed, friendly and fun private guided tour of Scotland with ourselves as your personal tour guides and drivers. 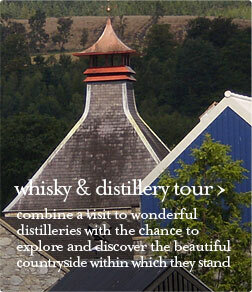 The award winning tours are ideal for the single traveller or for a couple or small group wishing a personal guided tour of Edinburgh or Scotland for a day or longer. 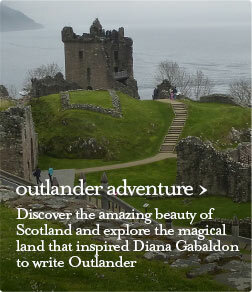 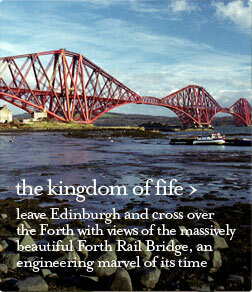 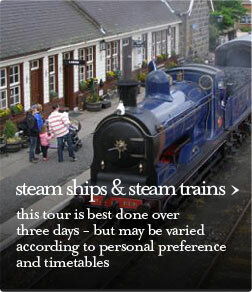 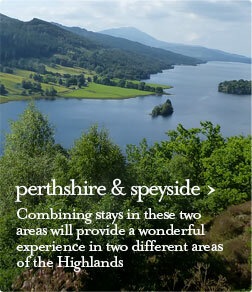 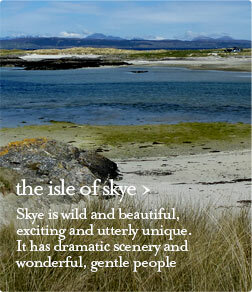 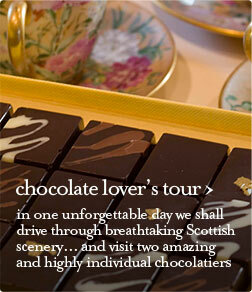 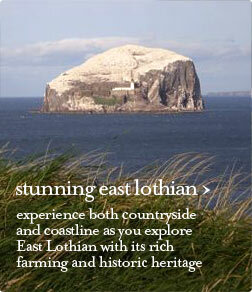 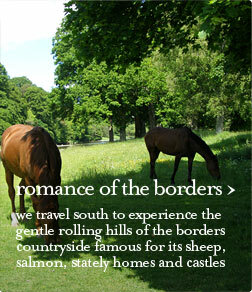 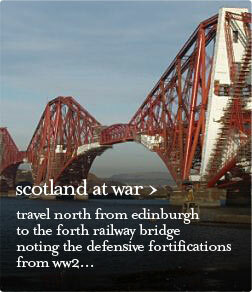 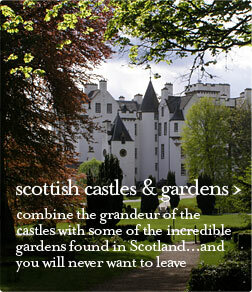 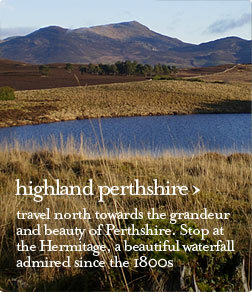 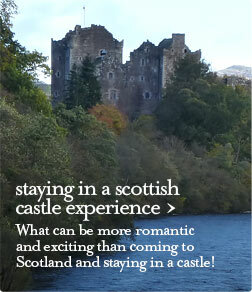 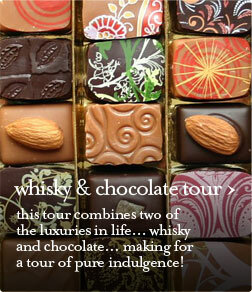 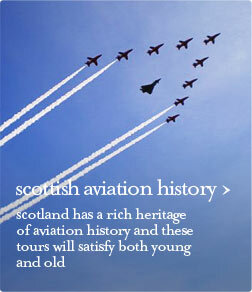 We offer a variety of Scottish guided tours which we hope are always relaxed, friendly and fun. 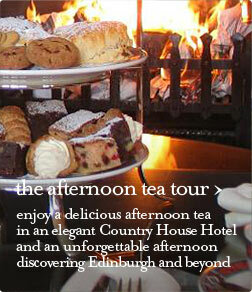 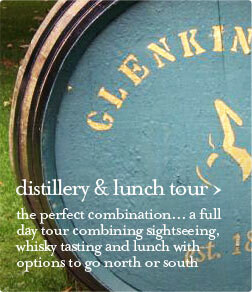 We would also be delighted to design a private guided tour specifically for you.